This is exciting news. Every Day Publishing, the "power" behind Every Day Fiction and Every Day Poets has come up with a terrific new concept: Every Day Novels and they've recently announced that the Every Day Novel website for their first Every Day Novel, Lifting Up Veronica by K.C. Ball, is now live. 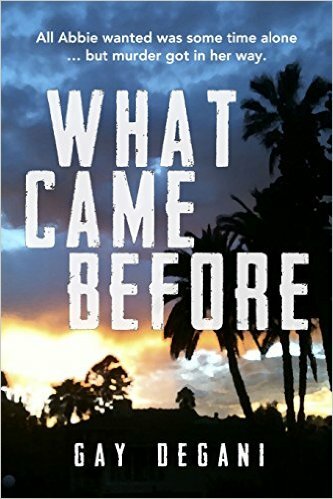 Many of you already know K. C. for her many stories published at Every Day Fiction or from 10Flash, the genre flash site she found ed a couple of years ago. She has also written articles for Flash Fiction Chronicles and poems for Every Day Poets. K.C. Ball lives in Seattle, Washington. 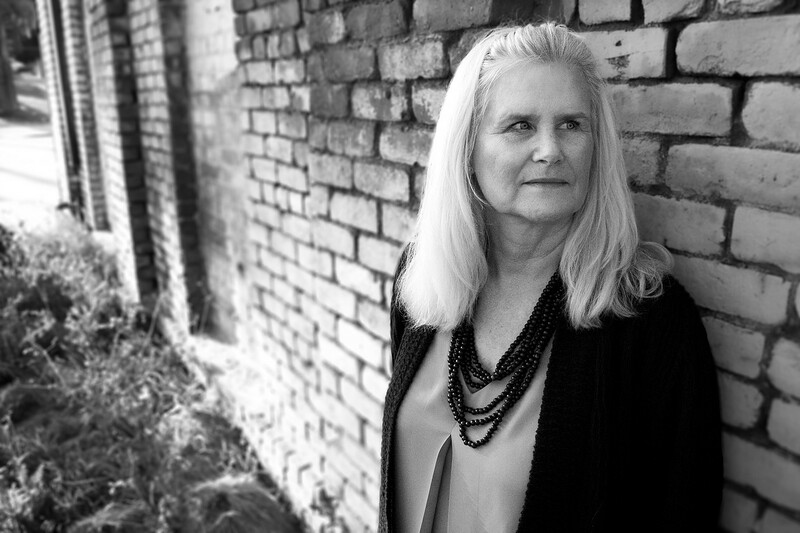 She became an addict of the written word as a child in Ohio and began writing fiction full-time four years ago. Her short fiction has appeared in print and online; she has won the Writers of the Future award and graduated from Clarion West. 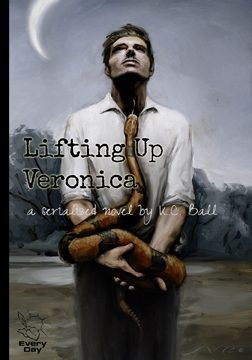 Lifting Up Veronica is her first novel. 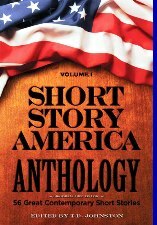 Just read a review of Tim Johnston's Short Story America Anthology--a very nice one BTW--and was thrilled to see the main character of my story "Wounded Moon" mentioned! So thrilling to me so I had to share. "Days laters, I’m still thinking about Mason, the shattered survivor in “Wounded Moon,” by Gay Degani. And Elaine, the disoriented middle-aged mother who sees her former self in her son’s rebellious girlfriend (“This Is Not My Beautiful Life,” by Ted McLoof). 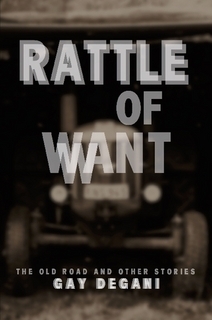 I’m haunted by the old woman, Irene, slowly slipping down the dark hallway of Alzheimer’s – where the same memory keeps changing shape (“Disengaged” by Jen Knox) – and the old man, Fergus, whose spite-filled fantasies keep him alive (“Fergus” by Laury A. Egan)."